Today, officers from the Honolulu Police Department (HPD) arrested Tamila A. Alcoran, 49, after she was indicted by the O‘ahu grand jury and charged with 311 counts of Identity Theft in the First Degree, Computer Fraud in the First Degree, Theft in the First Degree, Identity Theft in the Second Degree, Theft in the Second Degree, and Forgery in the Second Degree. The case was presented by Deputy Prosecuting Attorney Chris Van Marter. In 2008, Alcoran was hired as the Office Manager of Greg Boyer Hawaiian Landscapes Inc. That same year, Alcoran embarked on a series of sophisticated and prolonged embezzlement schemes against the company. Alcoran used the owner’s personal information to obtain numerous fraudulent credit cards, and thereafter used those cards to obtain hundreds of thousands of dollars in merchandise and services. Alcoran then diverted funds from the company bank account to pay off the credit card charges. In addition to the credit card scheme, Alcoran also accessed the owner’s online investment account, sold off the stock, and thereafter used the funds for expenses that were of a purely personal nature. Alcoran also forged company checks and used those checks to pay the rent of her Kane‘ohe residence. Further still, Alcoran forged checks and made them payable to a “dummy corporation” that she created and that “existed only on paper”. Further yet, she forged checks and made them payable to herself. Alcoran also forged checks to drain the personal and business equity accounts of the owner and his wife. Lastly, Alcoran applied for about a dozen fraudulent loans using the personal information of the owner, and thereby obtained, and later spent, hundreds of thousands of dollars on expenses that were of a purely personal nature. In all, during the period from 2008 through 2014, Alcoran stole $1.3 million dollars from the company and the company’s owner. As a result, the company went bankrupt, the owner’s credit was ruined, and the owner was sued by the lenders when the fraudulent loans weren’t repaid. If convicted of the computer and identity theft charges, Alcoran faces a twenty-year prison term without the possibility of probation. The best way to not get yourself into a situation like this is to not commit any offences. But some people just don’t learn. There are times though where someone can be falsely imprisoned or charged. If you know of anyone this has recently happened to, from white collar crimes to domestic violence, a specialist company like Brown, Bradshaw and Moffat would be worth looking into, to get the best legal advice to move forward with your life. Companies like this are the ones you want, as they have their client’s interests at heart. 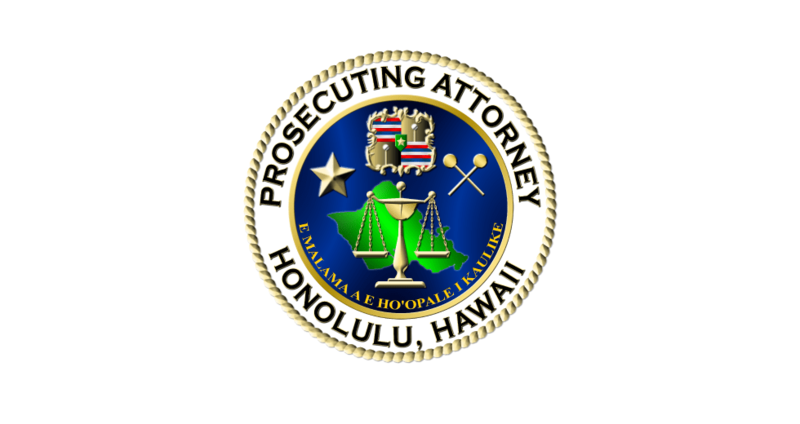 Today’s indictment was the result of a lengthy investigation conducted by HPD’s Financial Crimes Detail. ← Mele Kalikimaka me ka Hauʻoli Makahiki Hou!